Sakh’ Ikamva Community Development is a nonprofit organization (NPO) established by the parents of child beneficiaries, in partnership with the Greater Stellenbosch Development Trust (GSDT), in June 2015. The organization is governed and managed by a representative group of parents of children whose educational needs are supported by different sponsors mostly from Germany, but also from various other countries. The purpose of Sakh’ Ikamva Community Development, a NPO established by parents of child beneficiaries, is to manage donor funding provided for the education of children from designated Khayamandi families and complementary community projects. Improve educational support for all our sponsored children. Help children with love and care. Enable educational activities that will brighten their future. Nurture creative minds, the potential for innovation and for expanding knowledge and critical thinking. Presenting enabling innovative opportunities for all parents. Ensure fair distribution and accountable usage of education funding support. Help to empower children with playful and creative educational programmes. Harness educative projects and a diversity of activities for further development. Empower parents with self-help programmes and various developmental skills. Ensure that children learn and that each child can reach their dream of a brighter future. Negotiate the terms for spending donor funding. Enforce the agreed upon rules. Promote responsibility, accountability, monitoring and the importance of children participating in educational programmes. Provide assistance to learners where needed. Report adequately to all stakeholders. Network with organizations that have the same vision, mission and objectives. 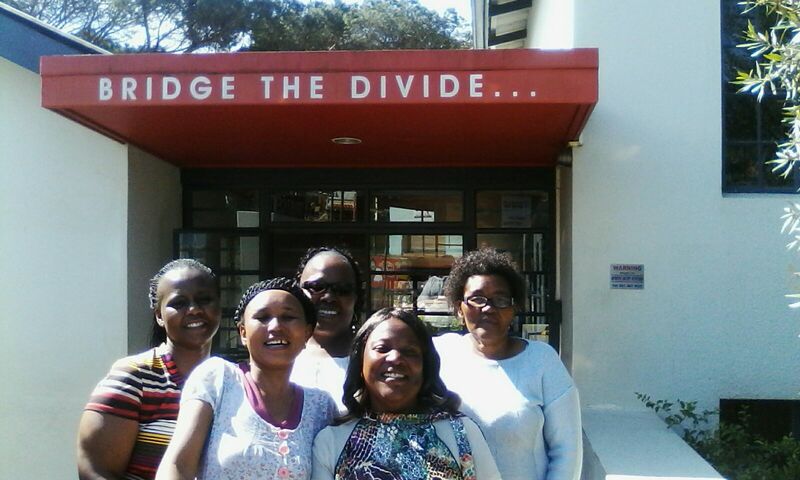 Sakh’ Ikamva Community Development governing committee works in collaboration with GSDT trustees. There will be 12 months transition period to enabling settling of the newly established body managed by highly principled, purposed, self-motivated and firm women with passion about the children’s education. Sakh’ Ikamva Community Development will account to the GSDT and Wir helfen Kindern in der Dritten Welt in Germany.